Iran says it will begin taking applications on October 17 for an unspecified number of oil and natural gas projects, as the country hopes to attract foreign investors back to its energy sector after years of sanctions. 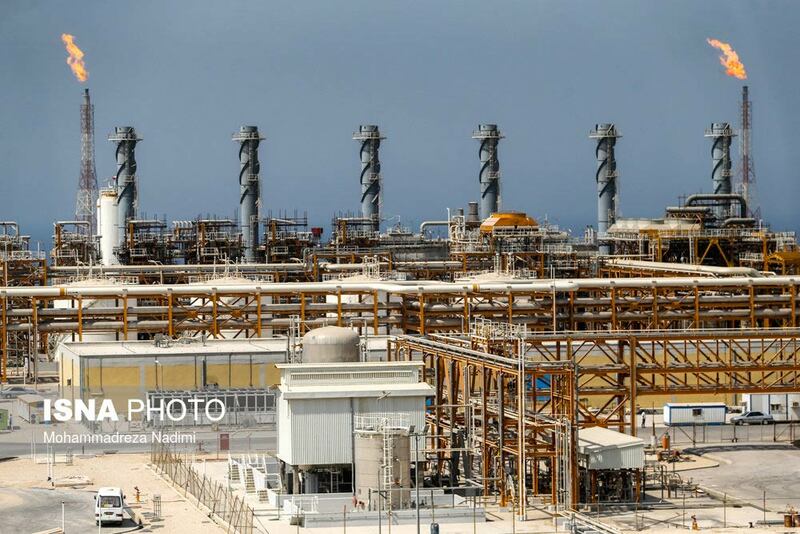 State-run National Iranian Oil Company (NIOC) said companies should submit documents to prequalify as bidders to develop the country's oil and natural gas fields, the Oil Ministry's news service, Shana, reported on October 16. Interested companies will have until November 19 to submit their qualifications and a list of eligible bidders will be published in December, Shana said. The announcement marks an acceleration in Iran's effort to rejuvenate its energy industry since economic sanctions were eased in January following a nuclear deal with world powers that curbed the country's controversial nuclear program. Earlier this month, NIOC signed a new model investment contract with an Iranian firm. Iran, which is a member of Organization of the Petroleum Exporting Countries (OPEC), is seeking to raise its crude output to presanction levels of 4 million barrels per day.